- The giveaway runs until Midnight on 1st April 2014. I always seem to buy books from Amazon - I'm a bookaholic. I would use it to buy the British wildlife foundation something from their wish list. I would put it towards a birthday present for my little boy. Books for my university course! I've got my eye on some solar powered kitchen scales. I'd put it towards George Michael's new CD. I'd love to follow you on Twitter but your account has been suspended! I'd probably get a dvd for my daughter. I would buy some household items! I'd use it to buy some crafty things. THe book Magician's End by Raymond E Fiest. I would buy books, I've got a list I'm waiting to get. I would put it towards a new microwave! I would buy some learning books for my daughter. 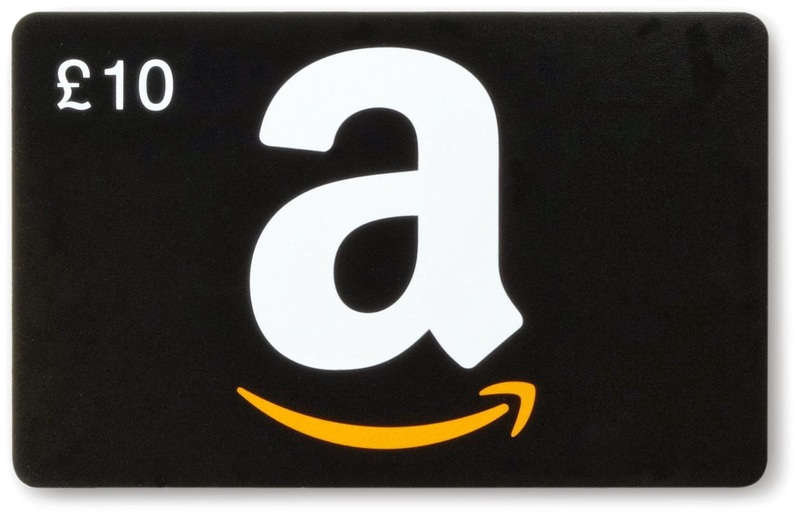 There's a chance you are eligible to get a free $1,000 Amazon Gift Card.